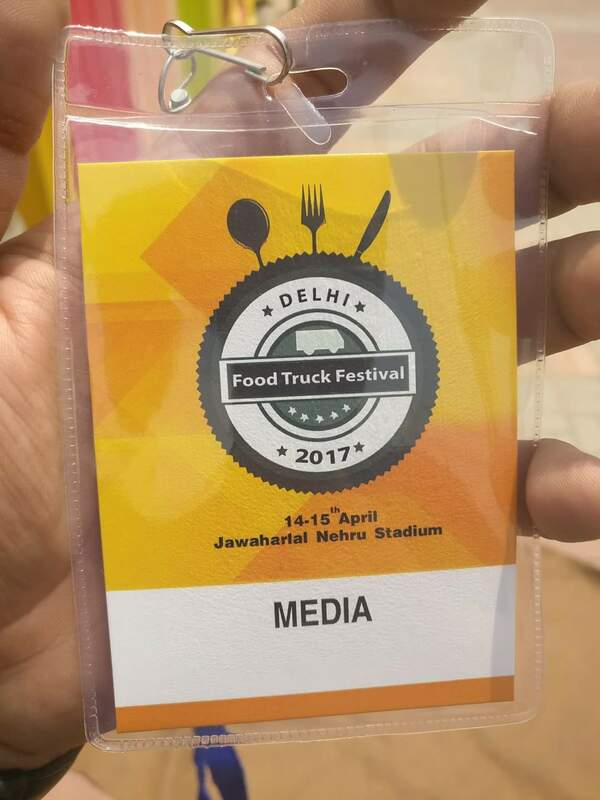 Went to the Delhi Food Truck Fest held on 14 – 15 April 2017 at JLN Stadium or I should rather call it a joke on the name of any food fest. Worst experience ever one could experience. A lot of promises that were made in the beginning but not even one was fulfilled. Moreover people were asking for refunds. It was to start by 12:30 but till 3 people weren’t allowed to enter and whose who entered weren’t allowed to exit. The facilities available to bloggers were nearly zero. Never seen such a bad administration. Even Media was denied the entrance. People were shouting and super angry to what they were offered. Negligence is the only word that describes it. Pathetic management sums it up.